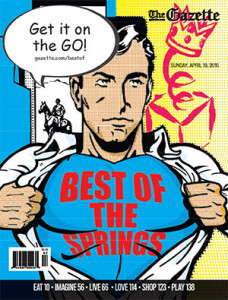 Best of The Springs THANK YOU! We just wanted to take a moment and say THANK YOU! 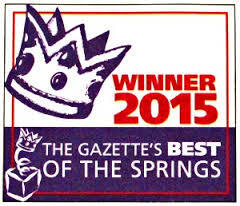 For those of you who don’t know we recently received GOLD for The Gazette’s Best of The Springs magazine! Each year this magazine collects nominations and votes for companies and businesses who raise the level of expectation that much higher. Unknowingly Young Scholars Academy was nominated by a member of our community for “Best Day Care Center” and we won! While we consider this such a great honor and love being recognized for all the hard work we do with our families and the Early Childhood Education field, we want to thank YOU! Thank you–we are very honored! Our families are the reason we were voted best; the partnerships created between our teachers and parents are something extraordinary and are a huge reason why our kids excel so much in their education! Once more we would just like to say how much we appreciate the love and support you have given to our Young Scholars Academy family!